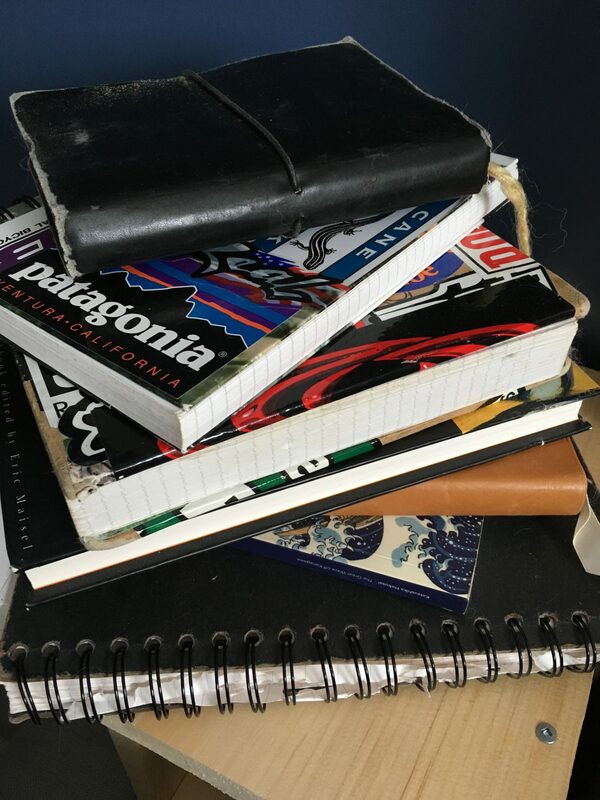 The other day, my internet Pen Pal Steve shared a post with me from Derek Sivers about keeping a daily journal – something I have scattered experience with. I have, for many years, kept a conventional paper/pen journal. I have lapses where I haven’t entered anything for months, and other periods that are relatively prolific. My current stint is pretty much daily for a few months now. They are usually pretty boring, but I do go back and read old ones once in-awhile. They are scattered in 10-12 different journals as well as I would fill one and start or get a new one and start in that one. Some of them start in one year and then end maybe 5 years later with spans of the time in between either missing or in other journals. Thinking about these journals got me started thinking about my past in general. As I said above I don’t read these old entries too much and when I do I’m often struck by a sense of reading something by another person. They are often times embarrassing – “geez, what an idiot I was then” or “I was so freaking out about what eventually turned out to be nothing” – as well as all kinds of other cringe-worthy moments that can only occur when we read things written by a past self. It’s very hard to view them with anything other than a “hindsight is 20/20”-type of mentality. 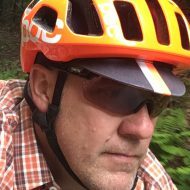 I realize I was – and possibly still am – far more likely to write about bad things, or when things weren’t going right – I made a mistake, was worried about something (invariably that was out of my control anyway), etc. Of course they are often packed full of complaints and general discontent. Very rarely did I crack a book and jot down, “Damn, everything is unicorns and rainbows today!” As such the journals often seem characterized by a general malaise. Perhaps something I should work on – or not. There’s no rules to these things – unless you want there to be. Mr. Sivers certainly applies more structure to his process than I ever have – or intend to. But those bags are empty – there’s nothing in them. I can’t go back and find any of those moments from the past anywhere. They’re gone. The I that was me then is gone too. As are the people I interacted with. They’re no longer the same people – even if I still see them everyday. Obviously events of the past have led to where I am today and some of the effects of my actions – and the actions of others – may still be felt, but most likely they’ve dissipated, changed, or I don’t even remember correctly how or what happened. Statistically speaking, our memories are biased, flawed – in many cases flat out terrible – and in addition entirely unique to us as individuals. Everyone else remembers the same thing entirely differently from me. I am not a product of my past and the person that I was during all that time no longer exists. That time, those moments, no longer exist – they are gone, no matter how real they seem to me in my mind or how often I choose to dredge them up and revisit them. I am a product of my thoughts and actions in this moment – and only this moment. And then the moment ends and I am a product of the next one. This is a liberating realization. The only thing that is real and that I have even a modicum of control over is my conduct in this moment – therefore that is all I need to focus on.